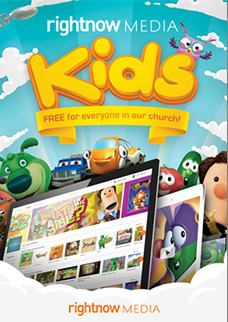 for everyone in our church! View Video! 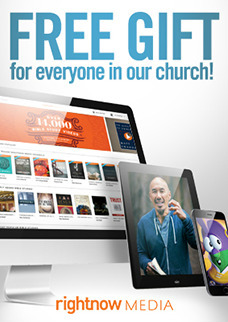 We've purchased unlimited access to thousands of Christian videos and are giving free access to everyone in our church.